Welcome to Warehouse Hunts everybody. For the next few weeks we’re going to be highlighting some great gift options for dad. This week we’re looking at several every-day-carry knives and tools. 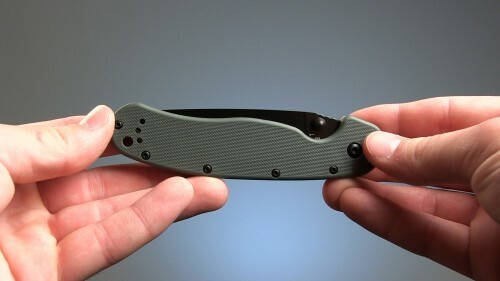 First up, we have the Spyderco Tenacious folding knife, which is one of the most frequently reviewed items on our site – and for good reason. It combines form, function, and affordability. 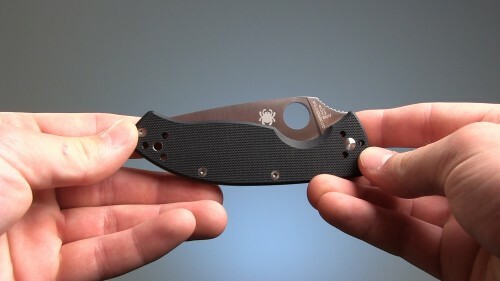 The trademark Spyderco Round Hole is a joy to use, and the liner lock mechanism moves with certainty on deployments and closings. The blade is almost three-and-a-half inches long and made from 8CR13MOV stainless steel, and the handle is lightweight and textured black G-10 with a four-way pocket clip for nice versatility. The RAT models from Ontario Knife Company are fantastic entry-level pocket knives with a number of color schemes and carrying options. We even featured them on our YouTube channel a few weeks back. The Kershaw Leek is definitely a favorite here at the office. Most everybody has one in some form or fashion. The slim profile, frame-lock design, and Speedsafe assisted opening mechanism are welcome features for a knife in this price range. The blade is three inches long and made from Sandvik 14C28N steel, while the body is bead-blasted 410 stainless. Total weight of just three ounces. 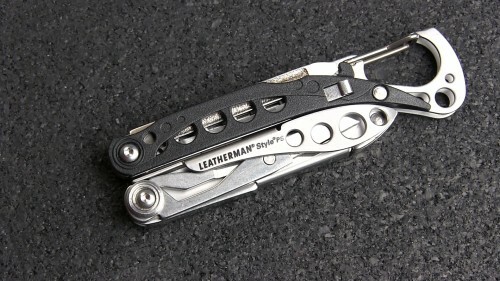 On to a couple more novel EDC items, this is the Leatherman Style PS. 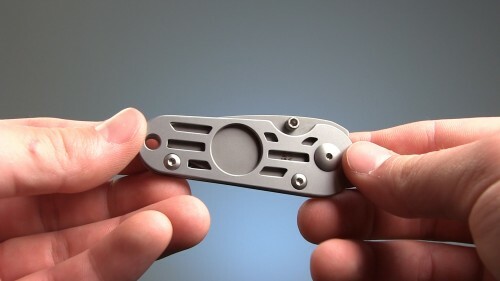 It’s a cool little keychain multi-tool that is also TSA-compliant, so it’s a nice, compact tool for frequent travelers (According to March 2009 TSA regulations. Check www.tsa.gov for full details). Compliance, of course, comes at the cost of a blade on this thing, but with the solid pliers and seven other handy tools, you should still be prepared for most situations. Finally, we have a unique tool for the connoisseur in your life. This pocketknife from Xikar is part blade, part cigar cutter, and part money clip, making for a very cool and compact carrying piece for cigar lovers or those looking to get into the past time. 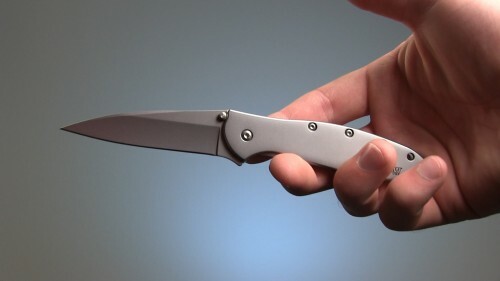 Made from 440 stainless steel with a two inch blade and weight of just two ounces. Overall, these are a few good options for every-day-carry products that you or your dad might enjoy. Thanks for checking out Part 1 of our Father’s Day Gift Guide. Next Friday we’ll be featuring several great shave products for the bearded patriarch in your life!